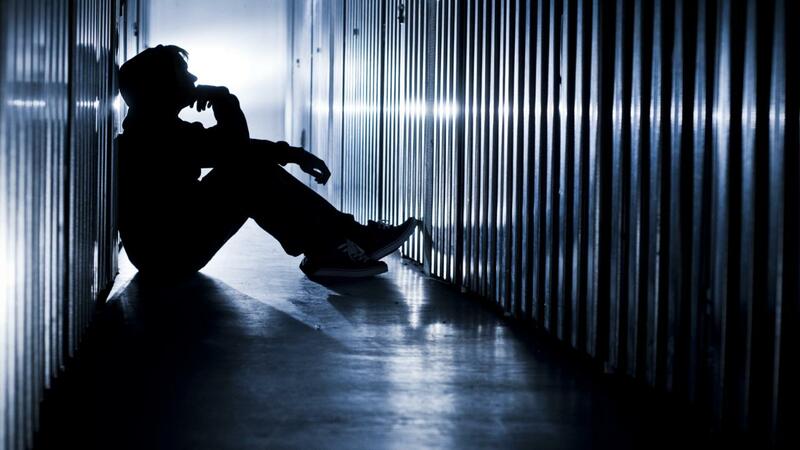 Depression is the most common psychological disorder among American adults with over 15 million being affected by the illness in a given year. According to the PBS.org production, "Out of the Shadows," approximately 80% of those suffering from depression are not receiving any treatment. Often a result of a combination of chemical imbalances in the brain and environmental factors, depression is a serious disorder than can affect every aspect of life for those caught in its grasps, from weight gain, to job performance, to relationships with loved ones. There are several emotional and physical symptoms that can accompany depression and signify the need to seek professional help. Research has indicated that depression is a disorder of the brain. This research, as outlined in the August 20, 2007 Science Daily article, "Depression: Brain Imaging Reveals Breakdown of Normal Emotional Processing," has shown that the brains of depressed patients appear different than the brains of those not suffering from depression. However, what specifically causes depression (namely whether the different appearance of the brain in brain imaging technologies is a symptom or the cause) is still unclear, and evidence points to a variety of possible origins. According to the National Institute of Mental Health (NIMH), depression often results from a variety of genetic, biochemical, environmental, and psychological factors. Some forms of depression tend to run in families, indicating a possible genetic link. However, significant traumas such as the loss of a loved one or a difficult relationship have also been shown to trigger depression. Whatever the direct cause, there are several key symptoms that are common to victims of depression that signal the need to seek professional assistance. People suffering from depression can display such symptoms for weeks at a time, if not longer. Consequently, every aspect of their lives can be affected. As found on the American Psychological Association website, "depression is a real illness and carries with it a high cost in terms of relationship problems, family suffering, and lost work productivity. Yet, depression is a highly treatable illness...." Treatment for depression comes in a variety of forms from prescription medication to counseling and exercise. Depression, even in its most severe forms, is highly treatable. As is the case for many illnesses, the sooner the diagnosis and treatment begins, the greater the likelihood for success and the lower the risk of the reoccurrence of symptoms. The first step for a person who suspects that he or she may be suffering from depression is to visit the doctor. A doctor's visit is crucial when determining the right method of treatment for one suffering from symptoms of depression. There are medications, as well as other illnesses, that can result in the same symptoms as those seen with depression. Therefore, it may be necessary to eliminate other possible causes before depression is diagnosed. Once depression is diagnosed, there are several methods of treatment including prescription medications and psychotherapy. According to NIMH, these are the two most common methods of treatment. It is important to note that antidepressants have their own set of possible side-effects, and these must also be taken into consideration when determining treatment. Anyone suffering from clinical depression or who has a loved one suffering from the illness can attest to the destructive role it can play in one's life. However, knowledge of the symptoms can lead to proper diagnosis, and with proper diagnosis and a doctor's assistance in determining the best course of treatment, depression is highly treatable.